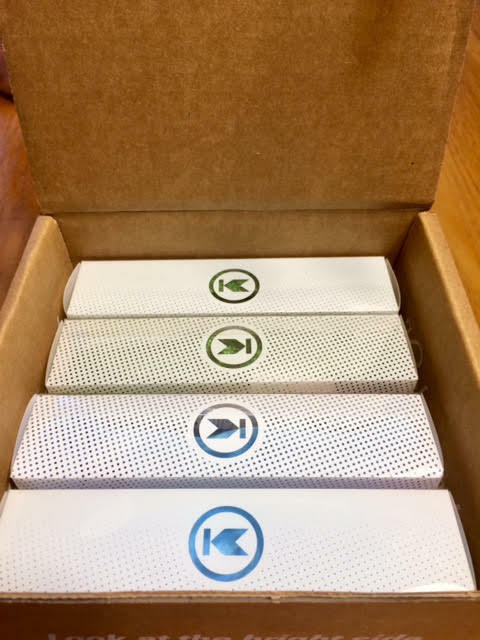 Thank you to Knockaround for providing samples to try out. All opinions are 100% my own. Who is ready for the bright, sunny days of summertime? We are a week into summer break around here and spending lots of time outside. We spent 5 hours at the pool yesterday. Sunglasses are a must! Knockaround has so many styles and colors to choose from it will be hard to find the perfect pair...because there will be many that are the perfect pair! I wear sunglasses every day, whether it's sunny or cloudy. After having Lasik many years ago, my eyes are very sensitive and even on very cloudy days I have to wear my sunglasses. I also tend to use them as a headband. And then I always end up with a headache. 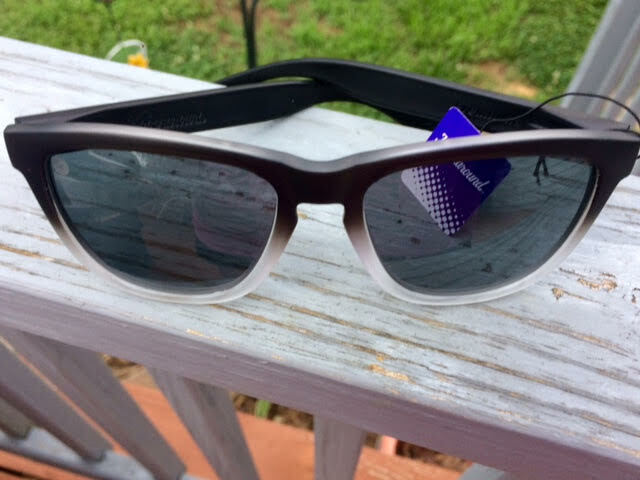 Knockaround sent us 4 pairs of amazing sunglasses to try out. Aiden immediately pulled out a pair for his own. And I love them all. My favorite thing about them is that they are light as air. I have never worn sunglasses that are so comfortable. 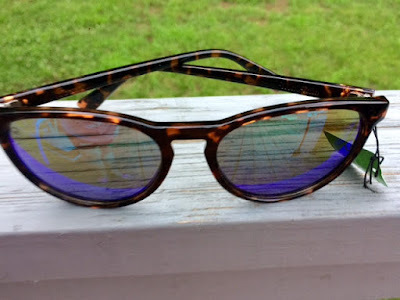 I love the look of the polarized sunglasses. 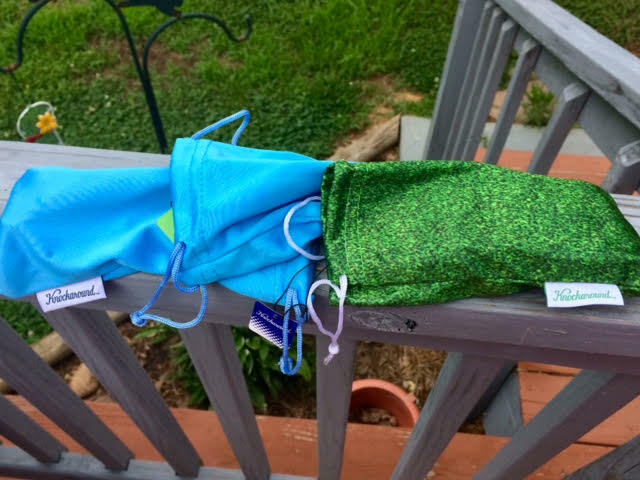 When I put them on everything was so bright and clear! Can't wait to check these awesome sunglasses out! Love the bags the sunglasses come in. 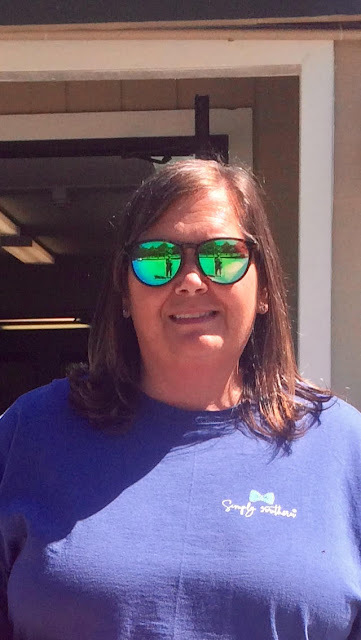 Headed out from my last teacher workday and ready to start summer in my Knockarounds! Welcome to Knockaround.com—your source for great shades that won’t break the bank! Our lineup of unisex sunglasses offers a wide range of good-looking, timeless styles in a ton of different color combinations—from bright and bold to subtle and classy—designed for pretty much any face size and shape. And best of all, it won’t cost you an arm and a leg to protect your eyes; our shades start at just $10 with polarized sunglasses starting at $15. 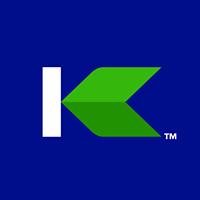 Knockaround was founded in 2005 by Adam “Ace” Moyer during his time as a graduate art student at the University of California, San Diego. Ace named his affordable shades after the sneakers his dad wore when he mowed the lawn, dubbed his “knockaround” sneakers. They were classic, they were durable, and should they get beaten up, it wouldn’t be the end of the world. Ace applied the same concept to his newly founded sunglasses company: classic and timeless shades designed to take a beating. And should you lose or break your sunglasses, it doesn’t cost you a fortune to pick up a brand-new pair. Our affordable sunglasses are available in seven different frame styles (all unisex), each with its own unique look and characteristics, and all offered in a wide range of frame and lens colors. Whether you’re looking for men’s sunglasses or styles with a feminine flair, we’ve got you covered. We even offer an awesome collection of kids sunglasses available in bright colors and cool patterns irresistible to mini-sized sunlovers. So, explore our best-selling shades, check out our latest arrivals, and don’t forget to stop by the CUSTOM Shop to customize a unique pair of sunglasses that fits your style like a glove. 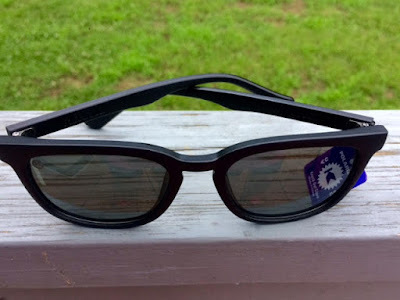 I know that these sunglasses will last us a while, but when it is time to get new sunglasses again, I will be checking out the newest Knockaround styles. 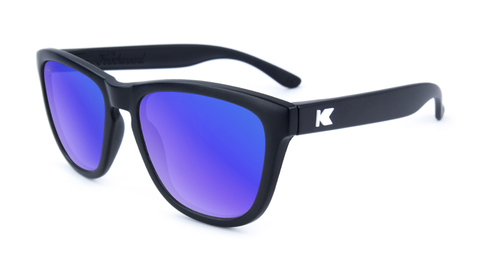 If you need sunglasses that won't break the bank, you will be checking out Knockaround, too! 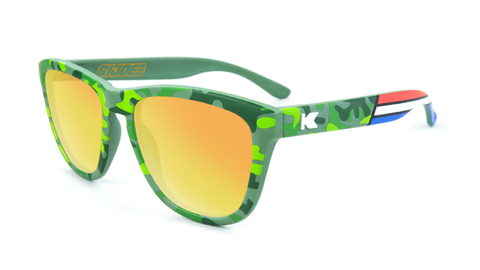 Head on over to Knockaround and find your next pair of sunglasses. Place your order today and receive 15% off when you use the special code mbp15. 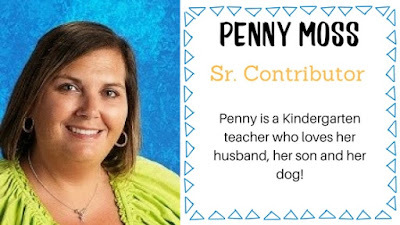 You can also connect with them on Facebook, Twitter, Pinterest and Instagram. 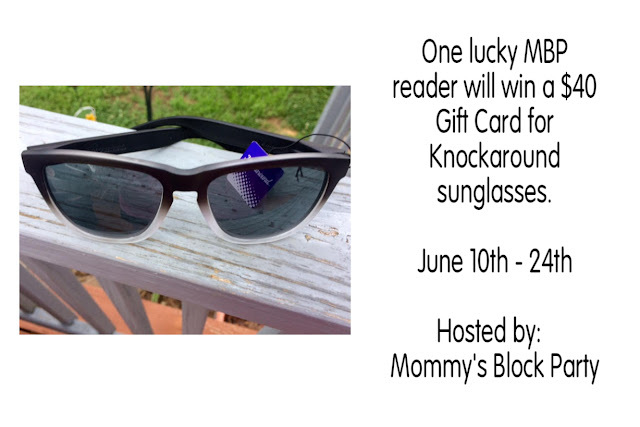 One lucky reader will win a $40 Gift Card for your own Knockaround Sunglasses. Just use the handy RC entry form below to enter for your chance to win. Thanks to our friends at Knockaround for allowing me to share about their amazing sunglasses, and for offering this awesome giveaway for our readers. Look for it in our 2018 Summer Fun Guide! Yes, I wear sunglasses whenever I go out. I like the tortoise shell frames. I do wear them daily in the car! Thanks so much for the chance! Love all of the different options! 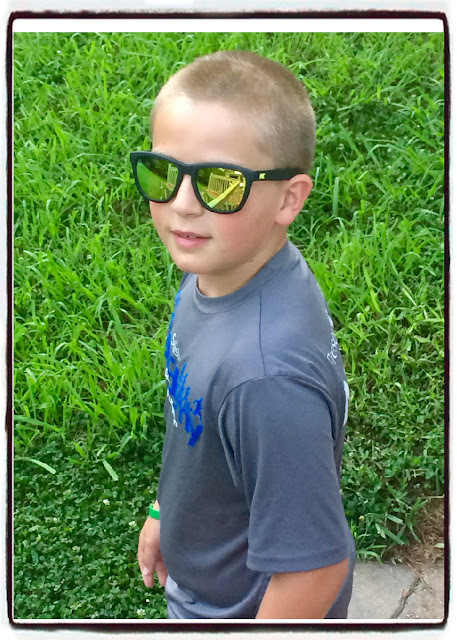 Your little man looks so cool in his shades! I like tortoise shell frames. I love the tortoise shell color. Yes, I wear sunglasses daily. Thanks for the chance at this! My favorite color is the Tortoise Shell! I love the Tortoise SHELL colored frames! Wear them all the time!! I do wear sunglasses daily.